I wrote a post a little while back asking if people thought spirits evolved. My own conclusion is that they do evolve and the best way I can demonstrate that is through examining several on-going relationships I have with different spirits I work with. The first case study is Bune. Bune is a goetic demon of wealth and death. My work with him has focused on his patronage of my businesses. In working with him on my business, what I've been struck by is how much he has actually understood about business and how that understanding has manifested in my life. Even though it can be argued that he is a spirit, that identity doesn't automatically stop him from growing or evolving or being aware of the modern world. He has actually explained as well that by helping me learn about what I need to learn for my business he is also learning through me, which suggests that there is an interest on his part to continue to evolve his areas of expertise. The second case study is Purson, another goetic demon with a focus on time. 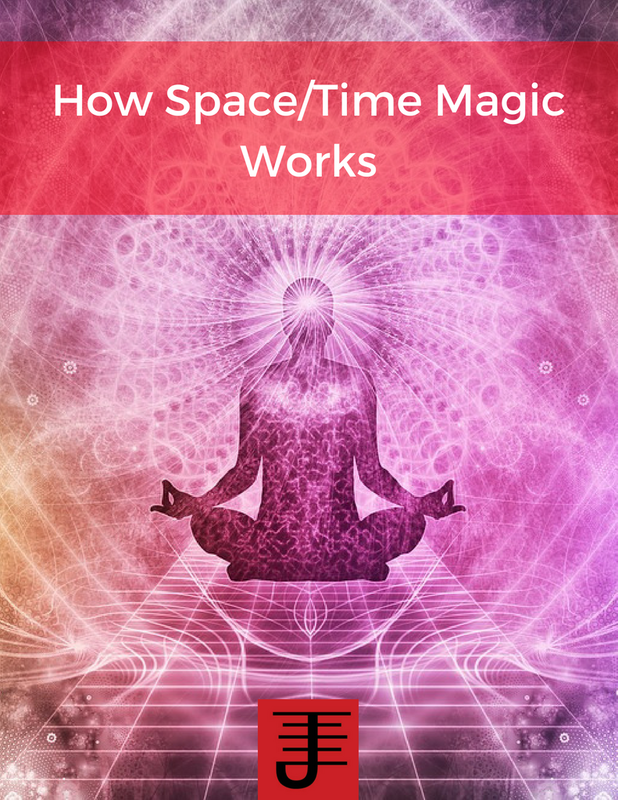 In working with him, he has shown me the connection between vibration and time (which isn't surprising since one of his tools is a musical horn), and in fact this has also pushed me into a direction of exploring some aspects of music and magic. As with Bune part of my on-going relationship with him involves a transference of information I learn in return for his insights. There is a decided interest in evolving and learning on his part, as well as on mine. The third case study involves working with elemental spirits. 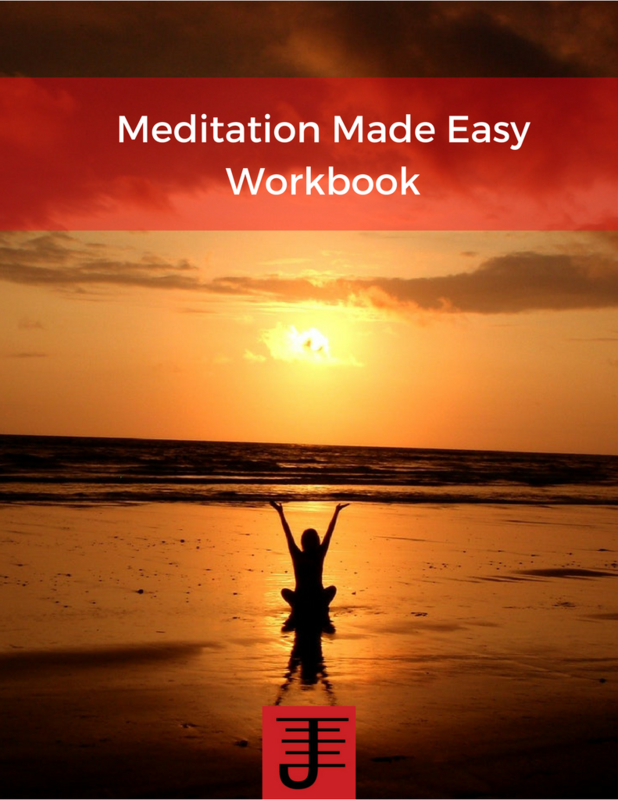 As readers of this blog know I don't stick with the classic western five elements, but have branched out into working with other elements such as emptiness, love, etc. This has occurred in part because of my work with the elementals, and with their suggestion that elemental magic has evolved beyond the classical consideration of it, and that an exploration of elemental magic from a contemporary consideration of elements could be useful. Finally there's Thiede, a pop culture entity from the Wraeththu series by Storm Constantine that I've worked with since the later 1990's. Many magicians wouldn't consider him a real spirit, but I've found that he seems to have all the characteristics of other spirits. 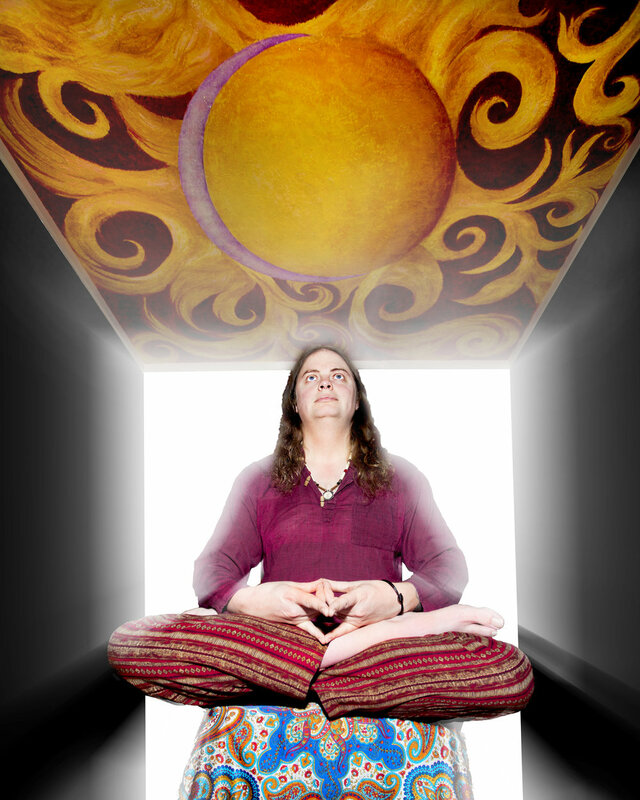 He's shown me a lot of information on space as well as the leyline that connect planets and stars with each other. He's evolved significantly in the context of our workings together and continues to have an on-going presence that changes in part due to our interactions as well as his work with others. I think that something which is ignored in working with spirits is the possibility that one of the benefits they get from us is an interaction that allows them to learn more of our perspective, even as they share their perspectives with us. Not all spirits are necessarily interested in our world or our perspectives, but I suspect the ones that get as much from the interaction as we do. 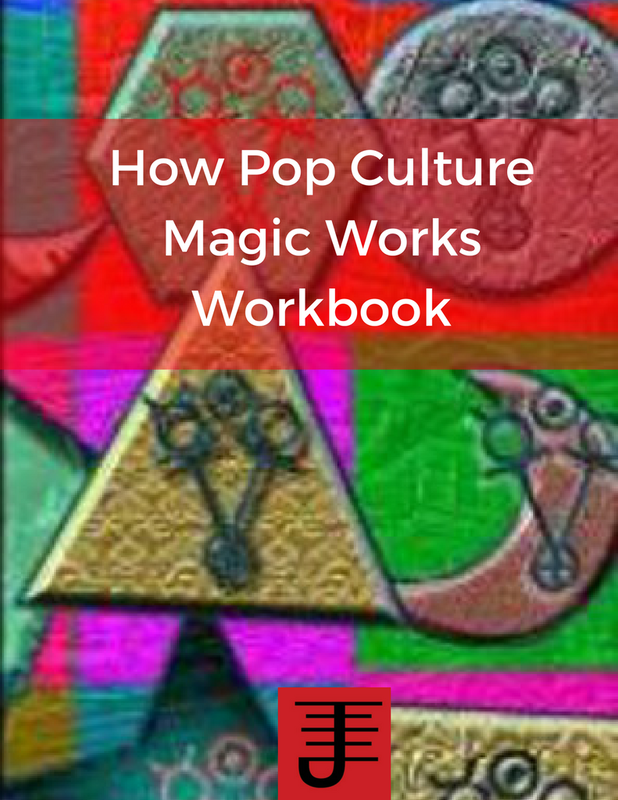 Learn how Pop Culture Magic Works! 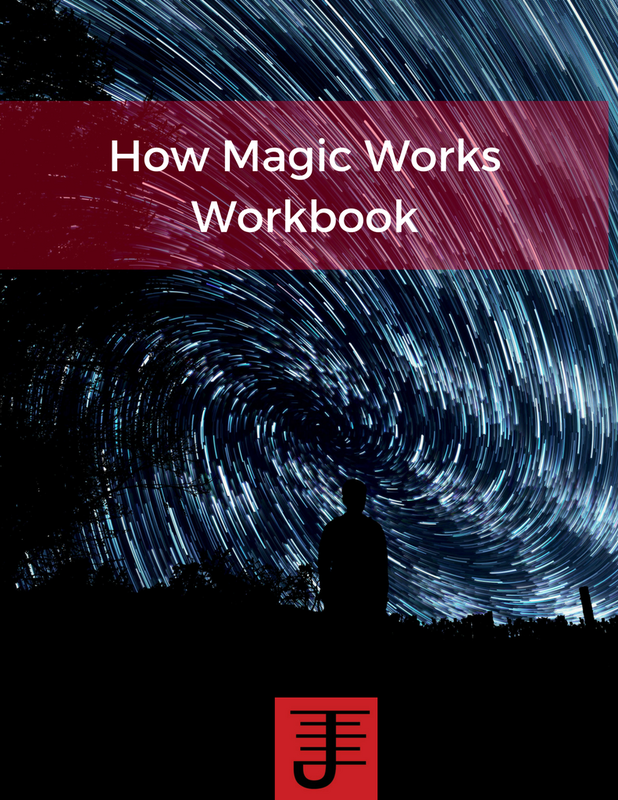 Get Magical Success and real results in your life.